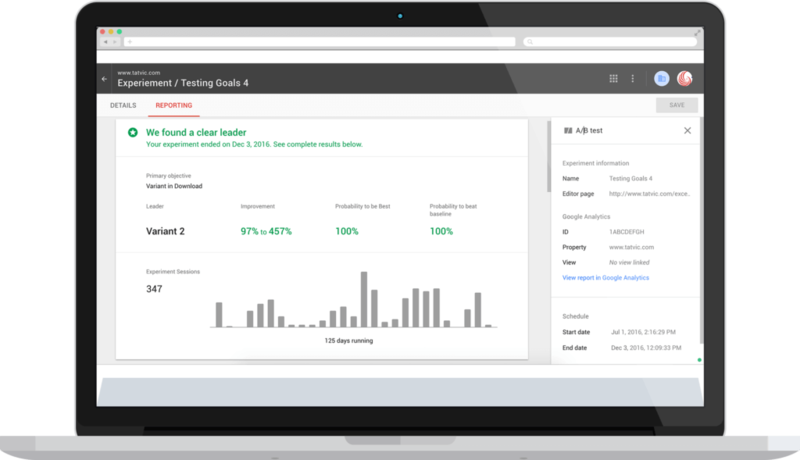 Google Optimize 360 is a Personalization and A/B testing tool by Google that helps you create and run website content and elements experimentation. This tool can easily integrate with your Google Analytics and Google AdWords. 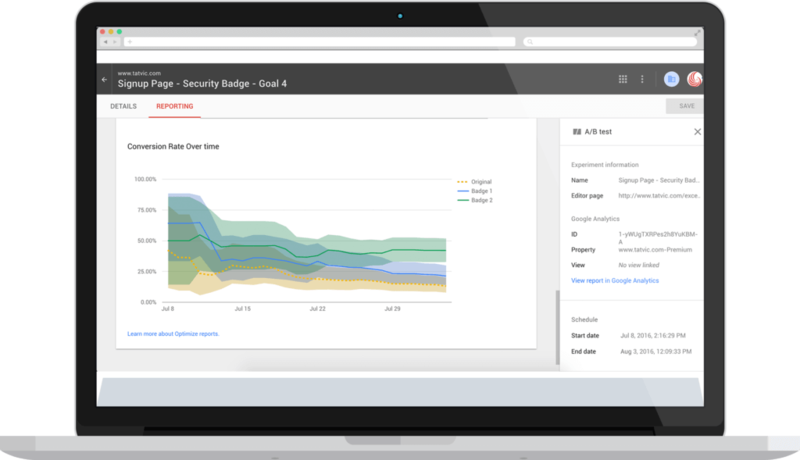 The premium version, known as Google Optimize 360 has a few additional features like personalization using GA Audience Segments. Tatvic is a Google Optimize 360 Authorized Partner in India. Our team of experts helps you improve website’s performance, user engagement and deliver conversion rate optimization with customer experience. We aim to provide our customers with an outstanding experience in providing better pricing and service on our website to help them make confident decisions about selling their cars. Google Analytics, along with Google Optimize, helped us increase the conversion rate for the users landing on our page. It validates our assumption of testing the layout change and provides results based on user behavior data points. I recommend Google Analytics and Google Optimize to anyone who is looking for getting better insights for optimization, restructuring of the website and wanted to validate the changes through A/B tests. Native integration with Google Analytics 360 allows data flow from a single source. Blend Google Optimize 360 with our expertise for using Analytics’ segments to optimize conversion rate with customer experience. Create and deploy A/B, multivariate, or redirect tests to experiment with advanced changes. We analyze these results with native statistical reporting built around Analytics data to determine best experience. Optimize 360 tags the entire site for experimentation with Google Analytics. Deploy Optimize 360 to your existing Analytics implementation and start achieving conversion rate optimization with customer experience. Targeting capabilities in Optimize 360 enable focus on specific user segments to deliver better, more personalized experiences without needing to spend time on building new ones. Optimize 360 has key integrations built on detailed consumer behavior and segmentation data available in Google Analytics 360. Our expertise helps you understand influence of changes in user behavior and conversion. Visual Editor creates new page variant with no site recoding requirement. The mobile editor configures user mobile experiments. Choose best suitable device models and screen sizes without device dependency. Customize segmented site experience for each sets customers. Optimize 360 lets you choose customer segment for site experiment to target user attributes such as Geographic Attributes and Behavioral Attributes. Optimize 360 has many built-in features that make it easier to manage all the experiments you’re running for your business like the Activity Log, Preview Mode and User Permissions. Native Google Analytics 360 integration allows data to flow in from a single source. 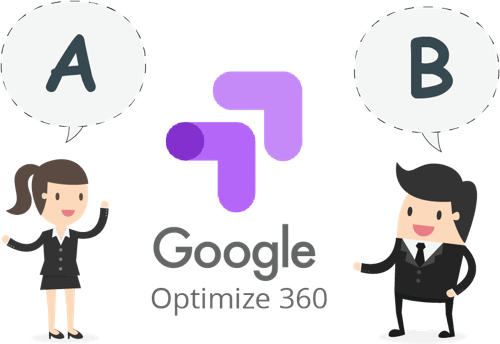 Get Google Optimize 360, Tatvic’s expertise helps you use Analytics segments to optimize conversion rate with customer experience. Tagging your entire site to enable website experimentation can take a lot of time. To solve this problem, Optimize 360 was built on top of Google Analytics. This enables us to deploy Optimize 360 in minutes by adding a single line of code to your existing Analytics implementation. Once the Optimize 360 code is added to your site, you can publish new experiences to your users with a few clicks. Targeting capabilities in Optimize 360 enable focus on specific user segments to deliver better, more personalized experiences without needing to spend time on building new ones by optimizing conversion rates. Google Optimize 360 provides key integrations that enable you to apply user insights that you’ve derived, to deliver the right experience to the right customer. It is built on the detailed consumer behaviour and segmentation data available in Google Analytics 360. 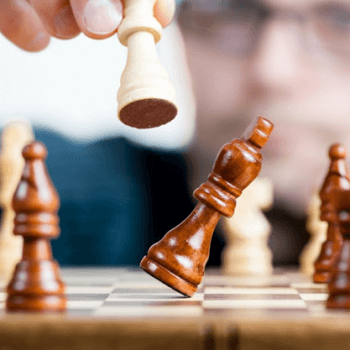 This means you can use your analytics data to quickly identify areas of your site for improvement and measure the site experiments against business objectives. Tatvic helps you study and understand how exactly these changes influence the user behavior and conversion on your website. Customize the site experience for each segment of your customers. With Optimize 360 you can choose which of your website visitors you want to be included in your site experiment. You can target using user attributes such as Geographic Attributes and Behavioural Attributes. Optimize 360 uses Bayesian statistical methods to model the real-world performance of your experiments and deliver more accurate results. And because Optimize 360 reporting is built on Analytics, you’ll be able to get a deeper understanding of your experiment’s impact across your entire business. 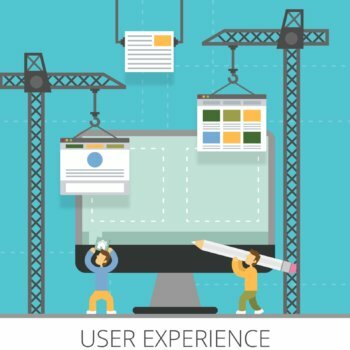 Have our UX Experts Pinpoint Your Basic Areas of Improvement for a Better User Experience. Enhance Your Website’s UX/UI Today.